Imagine, I ask you to volunteer for something. Would you help me? Now, what if I offer some reward in return? You would probably change your mind. It happens most of the time. As humans, we are naturally more interested in doing things that have some benefit to us. An app by the name Zeles is using the same tactic to help people come forward and assist others. 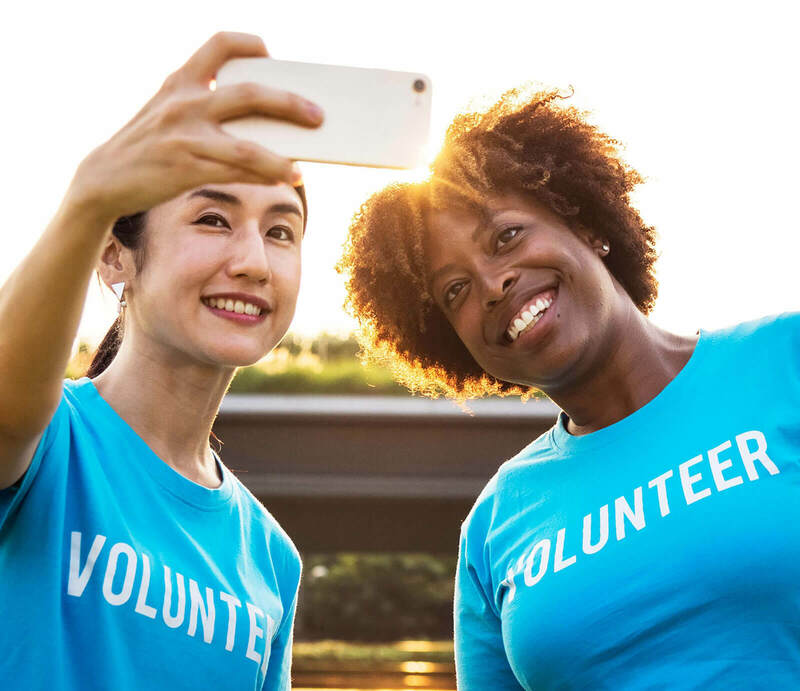 While there are already apps like Sgcares that are making it easy for people to volunteer, Zeles stands out by offering incentives in return. 57 years old Ms. Chen Yew Nah is the brain behind this amazing app concept. She is the Managing director of Zeles Network that connects individuals, companies, and volunteer organizations for various causes. In an interview to a leading source, Ms. Chen told that she always had a passion for helping others. So, she gathered feedback from voluntary host organizations (VHOs) and volunteered to create an app that will bridge the gap between people and bring them together. After you’ve registered with the app, you’ll be lead to the dashboard. There you’ll see the app’s calendar that will list the past and future events as well as their real-time volunteering stats. You can avail incentives after you’ve volunteered for an event which can anything like free pastries from Delifrance or a free cable ride from Sentosa Development Corporation (SDC). It’s just like a box of surprises. You never know what you’re going to get. “People volunteer for these things,” you might be thinking. Well, the app has 2,000 volunteers, 55 VHOs, and 14 sponsors within 4 days of launch (the stats are of September 3). It’s also making it easier for companies to volunteer at different places. They’re pretty impressed. Ms. Angie Chew, executive director at Brahm Centre, a charity that promotes healthy living also believes that the app has made it easier to manage volunteers. What other app developers can learn from this? When I shared this story with the app developers at Applify, everyone was impressed. According to them, it’s the brilliant use of psychology in mobile app development. The app is not just encouraging people to volunteer but were also offering rewards for that. No wonder why people will not use it. Other app development companies in Singapore can also take a lesson and product such as the type of quality apps.